Supersub thinks Klopp’s Liverpool could be the real deal. You can win a signed, limited-edition copy of SUPERSUB ! Simply tweet us with the answer to this simple question and one lucky winner will receive a copy. 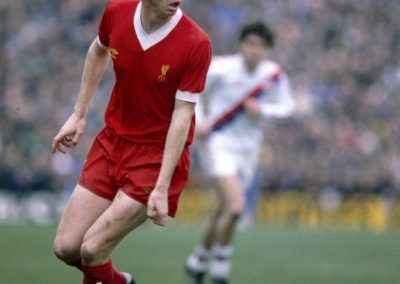 Who did Liverpool beat to win the 1977 European Cup. Go to our twitter here and Tweet Supersub with the answer to enter. The name Supersub is used nowadays for anyone who comes on and makes an impact late in matches. 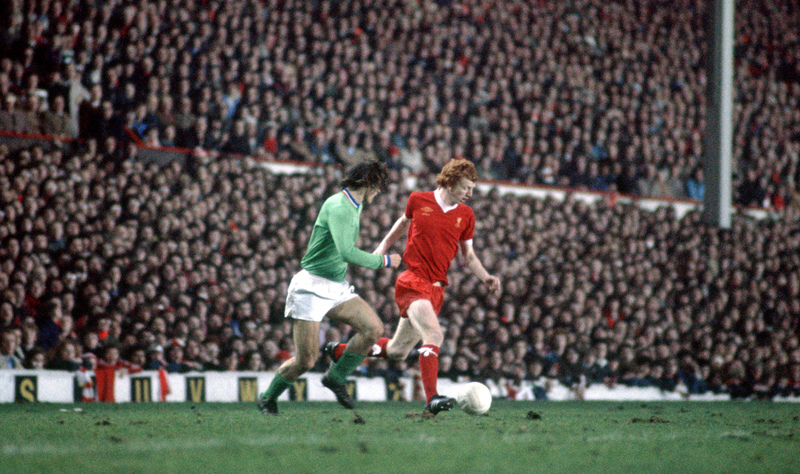 But the original bearer of the nickname was Dave Fairclough, a flame-haired Liverpudlian whose exploits from the bench were at the forefront of some of Anfield’s most memorable nights. 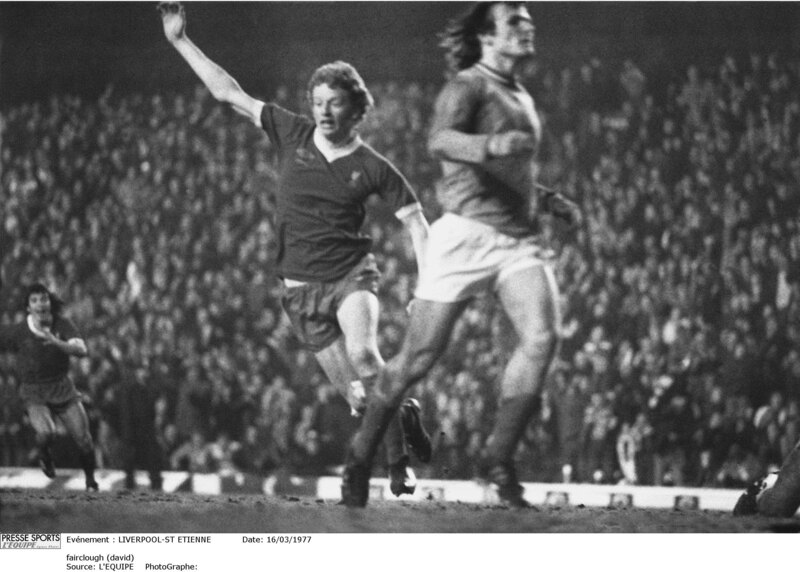 Perhaps the most famous of those was a European Cup battle against St Etienne in 1977. 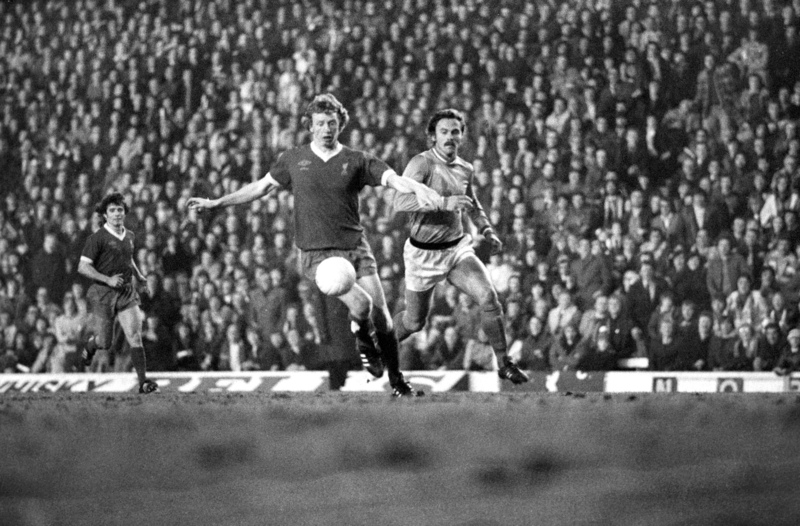 With six minutes left and the Reds 2-1 up on the night but looking set to exit from the competition on away goals, 20-year-old Dave latched on to a long ball and planted it firmly in the net at the Kop end. 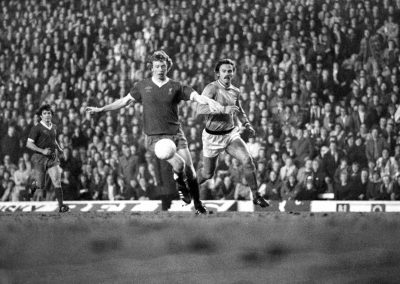 Fans present that night recount how ‘the ground shook’ and TV watchers no doubt remember Gerald Sinstadt’s words ‘Supersub strikes again!’ And a legend was born. The blessing of that famous goal might actually have ended up a curse on Dave’s career. 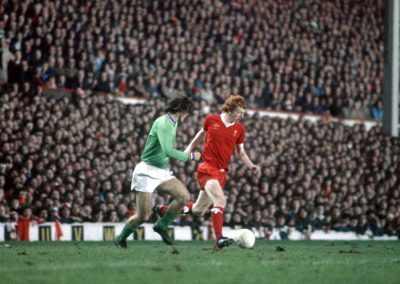 Competing for starts with the likes of Kevin Keegan, John Toshack David Johnson and, later, Kenny Dalglish he was never able to establish himself as a first-team regular, with only sporadic starts. Dave eventually left his beloved Anfield and tried his luck at various clubs, including Luzern in Switzerland and Beveren in Belgium. 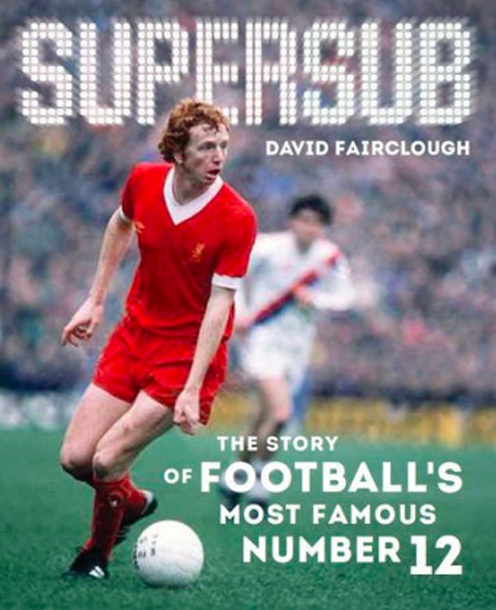 Now, with the publication of his autobiography ‘Supersub’ (what else could he call it?) 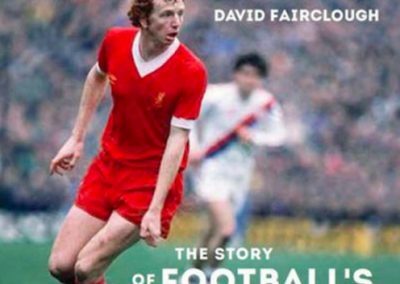 published by De Coubertin books Dave recounts his time at Anfield and discusses where life has taken him since. During a recent chat, I asked him about the tag and its repercussions. “I guess it’s true that it was both a blessing and a curse”, he says after giving it some thought. “It was great for me in many ways and it certainly got me noticed but perhaps it also meant that my best position might have been considered as ‘off the bench’. 20/8/1977 English Football League Division One. Middlesbrough v Liverpool. 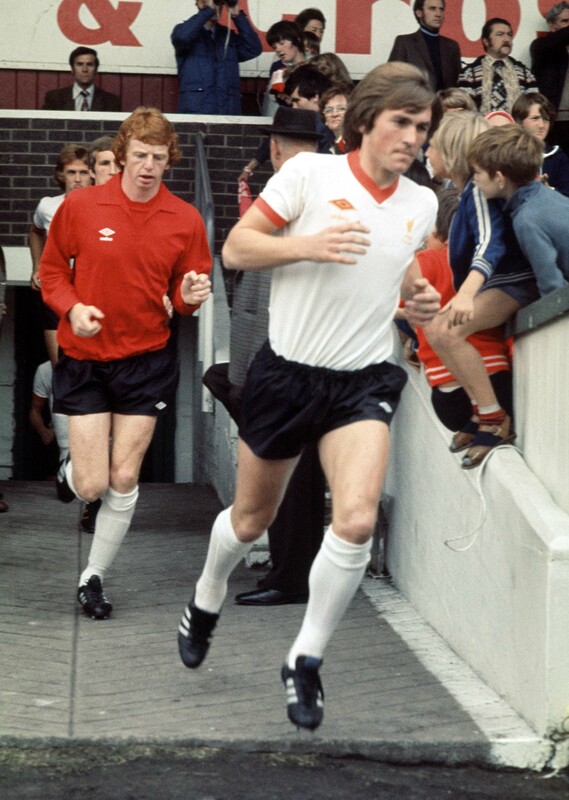 Kenny Dalglish and David Fairclough run out of the tunnel. Photo: John Varley / Offside. 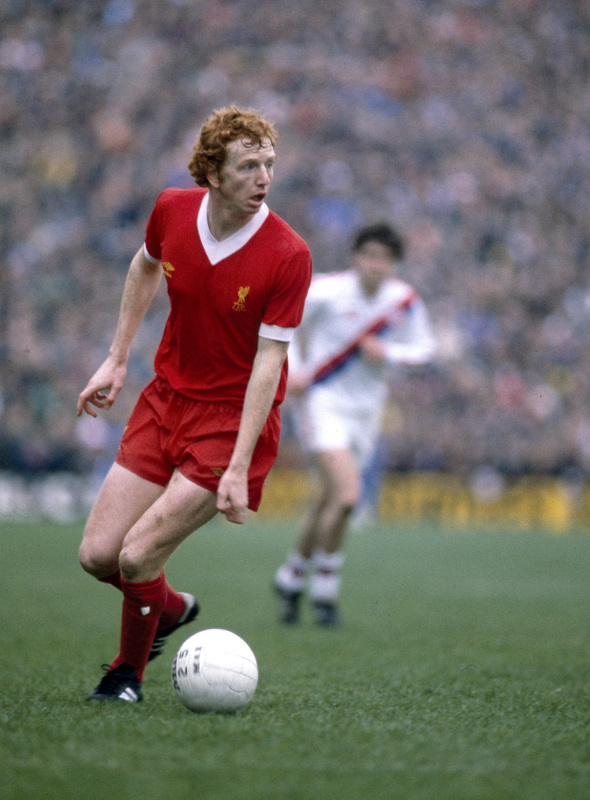 “There were times at Liverpool when it felt like I had to do so much in a short period of time to prove myself and dropping me after one or two starts always seemed like the easy option. “On occasions I felt like saying something but I guess it’s a legacy of playing for the club you love and I just didn’t want to create a stink. “There were players in similar situations who went to see the manager but I just tried to prove myself on the pitch”. Did Dave think being a local lad and a lifelong Liverpool fan counted against him? Would a move elsewhere have made sense? “Perhaps”, he concedes. “But Liverpool were my club. Plus my father had sadly passed away when I was 20 so I had my Mum and sister to think about”. After 10 years at Anfield Dave did decide to move on and took the somewhat unusual (at the time) step of moving to Switzerland and Belgium. “When I felt it was time to move on a clean break made sense. It was a real adventure to go and play abroad and I like to think I had some success. “I also became a much bigger part of those teams and I relished the extra responsibility”. There was also a loan period with Toronto Blizzard and brief spells at Norwich, Oldham, Tranmere and Wigan but, hampered by injuries, none of those stays amounted to much and Dave hung up his boots in 1992. The book is a great read but why did Dave decide that now was the time to write it? “I’ve often fancied the idea and actually got started a couple of times”, he says “I had heard, and read, others tell their stories and really wanted to explain things from my perspective. “It was an enjoyable process and brought back many memories. Most of them fantastic. “Hopefully I’ve revealed some things that will inform and entertain people and now seemed a good time to open up”. 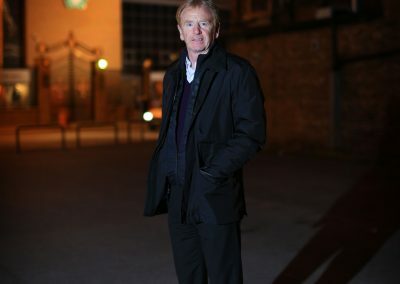 These days, as well as being involved in the world of renewable energy (a field he admits he finds ‘very exciting’) Dave is still closely attached to his first love, being a regular on Liverpool TV and at Anfield on matchdays as a host. And talking of Liverpool, what does Dave make of his club’s progress under Jurgen Klopp? “These are exciting times for Liverpool”, he says. 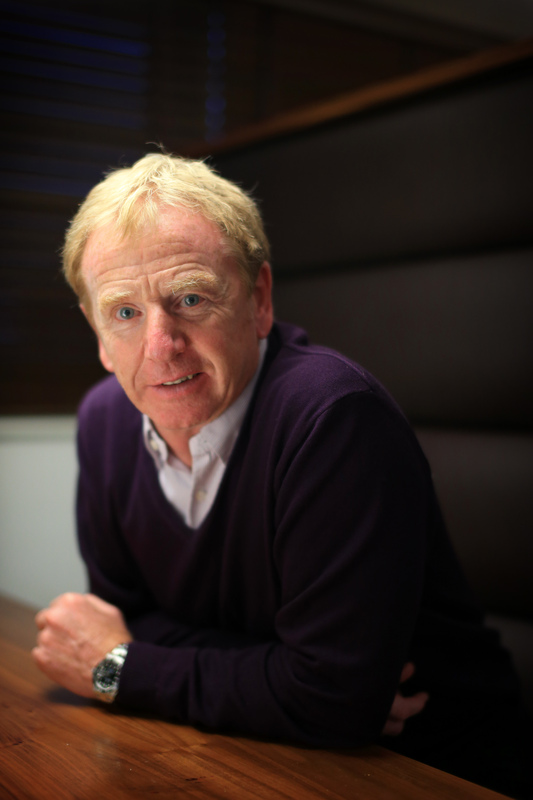 “I really think the club has found the right manager. “With his reactions on the touchline and all-round enthusiasm, he genuinely seems like a Reds fan, like he was born to manage Liverpool. “I’ve spoken to some of the players recently and they say they have totally bought into him, and you can see that in their play”. Will there ever be another ‘Supersub’? 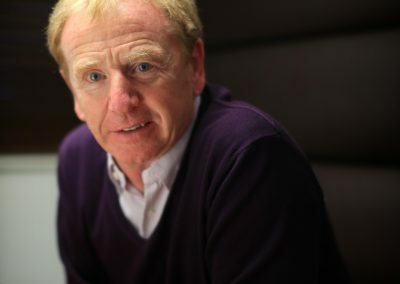 Dave doubts it: “the role of the substitute has changed so much since my playing days”, he says. “Generally changes are made for tactical reasons rather than for immediate impact. “And if a player does something special from the bench he’s much more likely to be in the starting lineup for an extended run”. 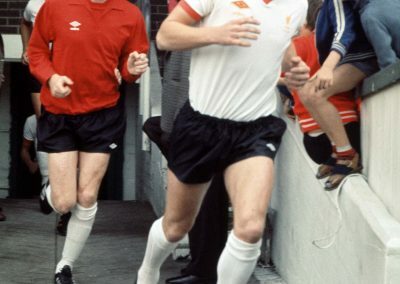 That extended run is something Dave rarely had the privilege of, but there are no complaints; “I was lucky to play for great teams and for great managers. I can’t really ask for more than that”. 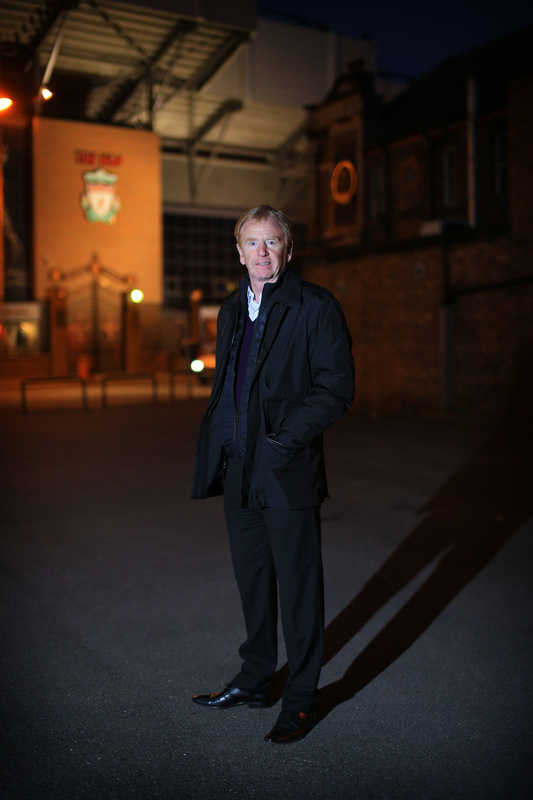 3rd December 2013 – Feature – North West Football Clubs – A portrait of former Liverpool player, David Fairclough – Photo: Simon Stacpoole / Offside. American Paine Proffitt is the first artist to feature in our new 'Art of Football' section. Paine's work is deservedly starting to gain real recognition and, although he is venturing into different sports and spheres, it is clear that football will always remain one of his biggest loves, and inspirations. A footballer who is devoted to one club, wins every major award for them, loves playing for his country and lives an ideal life.